The Desautels Faculty of Management has become a member of the United Nations’ Principles for Responsible Management Education (PRME) initiative. 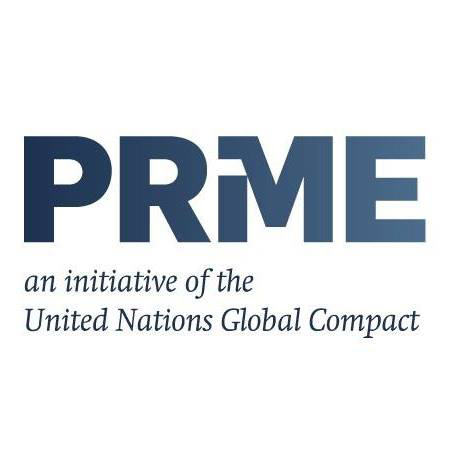 The faculty joins leading business and management schools from across the globe in working towards the United Nations’ Sustainable Development Goals. 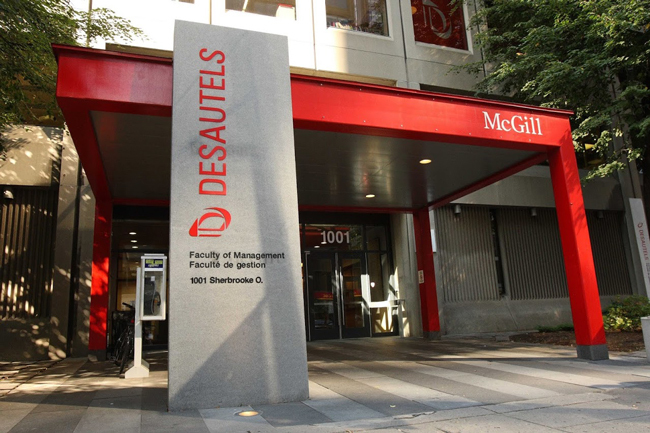 Desautels is committed to empowering students and university stakeholders to make leading contributions within the school, as well as in the wider community and business world, by considering the effects of business on people, society, culture and the environment. Over 40 Desautels faculty members conduct research in areas related to sustainability, corporate social responsibility, social innovation and social entrepreneurship. By signing on, Desautels takes on a further commitment to the advancement of sustainability, responsibility and ethics in its teaching, research and thought leadership. Further engage the Faculty’s vast network of alumni to increase awareness of sustainability initiatives at Desautels, and encourage them to be involved.